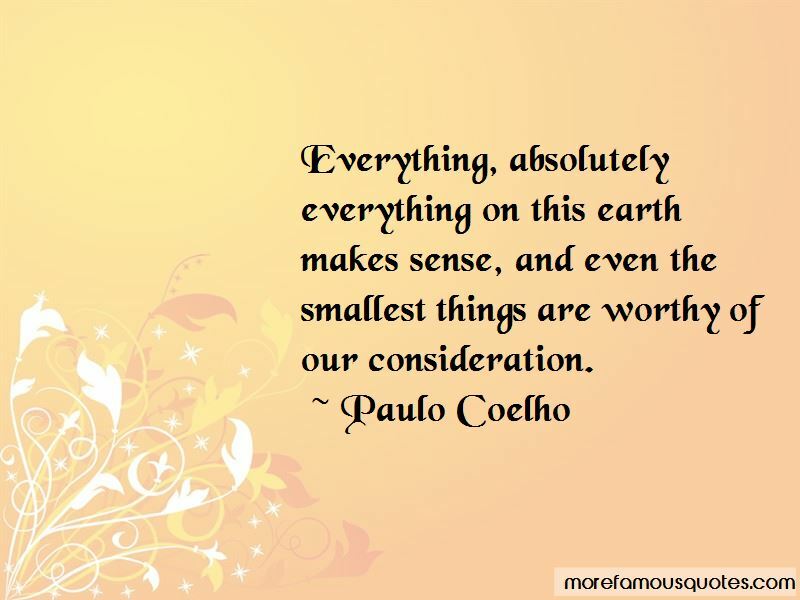 Enjoy reading and share 76 famous quotes about Smallest Things with everyone. “If we're open to it, God can use even the smallest thing to change our lives ... to change us. It might be a laughing child, car brakes that need fixing, a sale on pot roast, a cloudless sky, a trip to the woods to cut down a Christmas tree, a school teacher, a Dunhill Billiard pipe ... or even a pair of shoes. Some people will never believe. They may feel that such things are too trivial, too simple, or too insignificant to forever change a life. But I believe. “I never thought people actually woke up the way I did that morning. I always figured it was hyperbole and massive overcompensation to say that you woke up grinning, woke up in a state of contentment and excitement for the smallest things. Even while I was in love formerly, it seemed more like a comfortable thing rather than a giddy, overwhelming happiness. Realize, then, that I had never been joined in a mutual state of infatuation with someone else. My infatuations tended to be unrequited, accompanied by a sense of muted sadness. I sat up at 7:00a.m. without even waiting for the alarm, and kept still there, smiling, looking at nothing and going over yesterday's conversations, the fevered symphony of emotion ringing forever in my ears. I fell back and actually laughed to myself, reaching for my glasses to slide them on as I stretched out my back comfortably in a lazy, half-waking state. 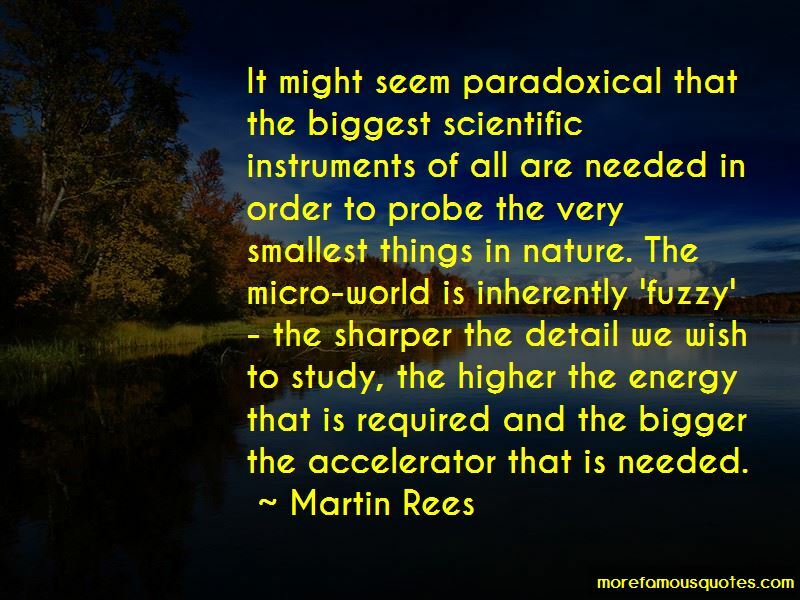 Want to see more pictures of Smallest Things quotes? 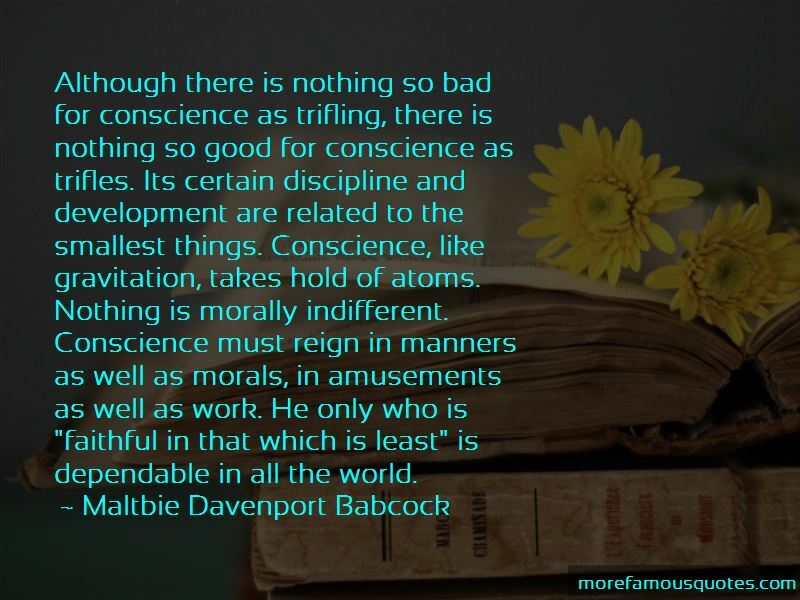 Click on image of Smallest Things quotes to view full size.